Swedish singer/songwriter Awa Santesson-Sey, known mononymously as Awa, has drafted Aston Rudi for a new collaboration. 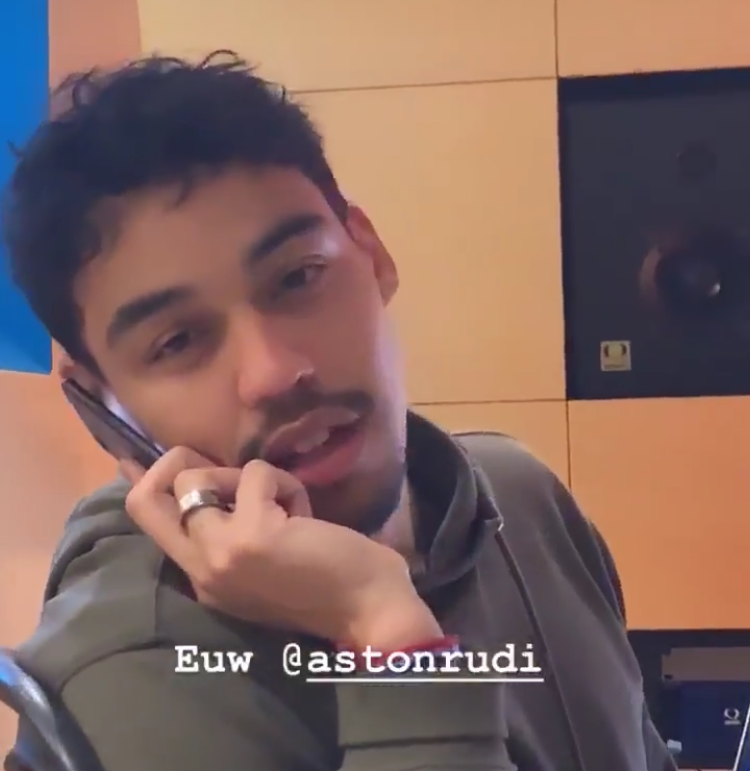 Rudi recently co-wrote “Do Not Disturb” for Atlantic recording artist Mahalia alongside Alastair O’Donnell, Felix Joseph, Aston Rudi, and Jonny Lattimer. The track is now available via iTunes and all other digital streaming outlets. Meanwhile, Awa is expected to release her upcoming project later this year via Sony Music Entertainment / Columbia Records UK. The still-untitled collection reportedly delivers further alliances with Diztortion, Eyelar Mirzazadeh, Levi Lennox, Nina Nesbitt, Steve Booker, Lauren Aquilina, Kasper Larsen, Molly Rainford, Luke Fitton, Candace Shields, Scott Effman, Linnea Sodahl, Marlon Roudette, Kelly Kiara, and Michael Angelo. Stream the audio clip for “Obvious” below.